Water and moisture-based damage are one of the most common reasons for drastic plaster replacement and extensive repair tasks. Water, being perhaps the most invasive of all elements, tends to make its way through any material that is even remotely porous, and which absorbs moisture. 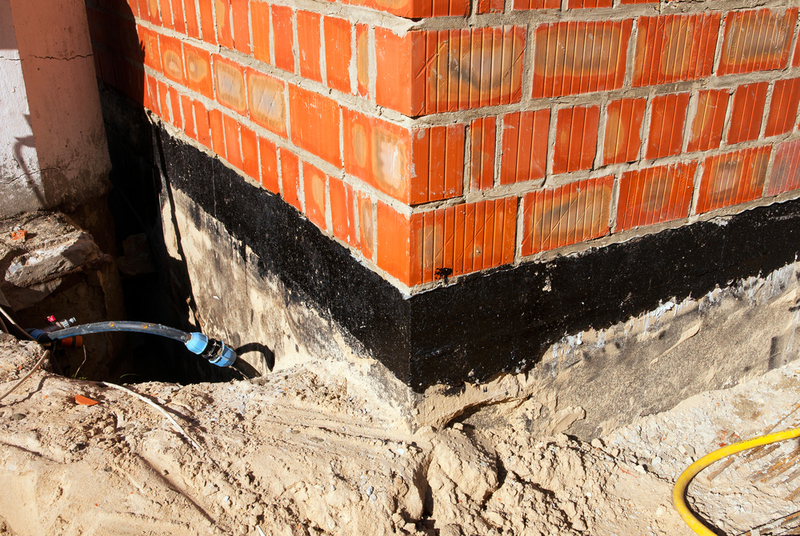 This can spell trouble for homeowners who have basements that are adjacent to sources of high moisture or have fully earth retaining walls. Basement tanking can become a requisite in conditions of extreme moisture and in regions where the climate is mostly damp. Homes built in areas where rainfall is abundant and the earth permanently has high water content can sometimes require drastic waterproofing measures in the interiors. This is to prevent walls from steadily absorbing more and more moisture, thus becoming susceptible to seepage and damage to decoration. But this is not the only type of water damage that occurs. There are other types of water-related interior and exterior damage as well. The aforementioned types of water-related damage clearly demonstrate how important it is to take preventive measures, rather than tackle the problem when it becomes severe. Following are some of the benefits of basement tanking, as well as a guide to when it is necessary to take the appropriate waterproofing measures. Ensure you contact a reputable company for your basement tanking in London, to reap the benefits without any of the quality risks. At Garratt’s Damp and Timber Ltd, we pride ourselves on providing our clients with an impartial, honest and reliable service. Give us a call now on 0208 535 7536 or book your free survey here.